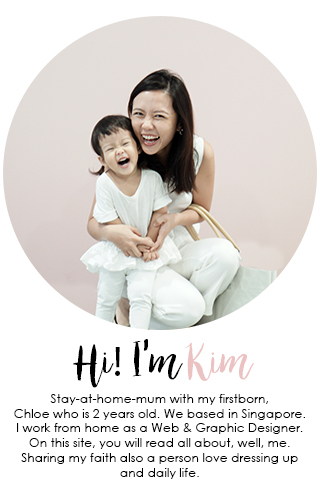 i lost my heart to blog..
New year, New template, New resolution, New me! so back to the new template..
pretty satisfy hope it last long for me..
anyway hope you like it..
Macarons! my very first time trying it! been reading blogger wrote about it for some times already! until i found a blog selling all sort of dessert and cakes! one of their hottest product is macarons! the textures is special to me! 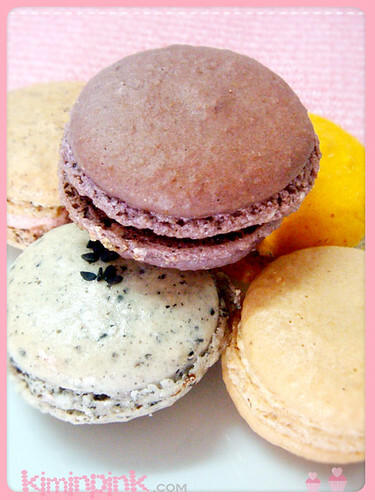 they have Macarons Cakes too..
wookay ciao..tomorrow gonna be ku li (cheap labour) helping out for my company fair again! only last one available…:D good news to mummy ain’t it? 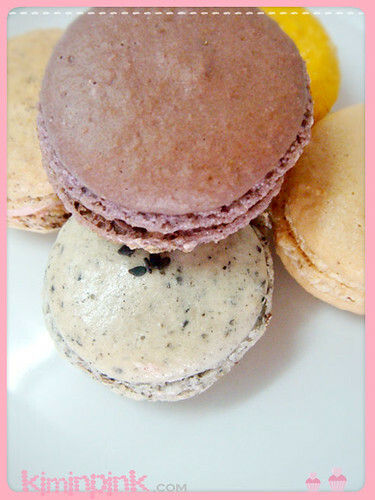 this is the 1st time i heard about macarons, thanks for blogging it out. hi Kim, what kind of kids wear you have? mind to show? I miss your posts gurl….update more please?? 😀 And can you share with me the link for the macaroons? i wanna know the link pls? thanks! Li xuan: thanks sweetie! haha ya it look tempting for girls tat's y im tempted..hehhe u too dear! ping: thanks dear..ya urs is cute!! !i like it! the dessert looks yummy! hope you enjoyed it.